Around 2530 years ago, Pythagoras first created the Pythagorean Theorem. A simple Pythagorean Theorem proof is making a pyramid with a perfect square or rectangular base. The square of the hypotenuse of a right angled triangle is equal to the sum of squares of other two sides. Now you are in a position to calculate the length of any one side of a right angled triangle, if the lengths of the other two sides are given. a = 3; b = 4; c=? 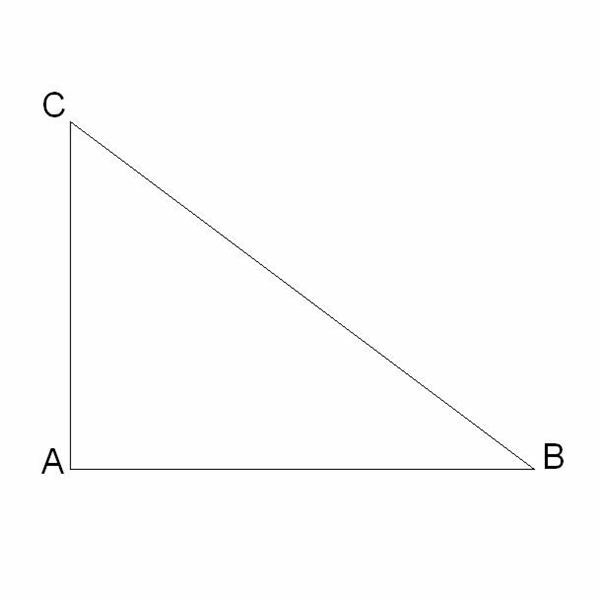 Take the triangle ABC with AB=a, AC=c and BC=b. Drop a line from A to D which is perpendicular to BC. Side AB is common for both triangles. Making a perfect rectangular basketball and volleyball court. Measuring the height of ramp. Calculating distance between two points if co-ordinates of the points are given. Pythagoras triples are sets of three integer numbers which follows Pythagoras’ Theorem. For example, take 3, 4, 5. 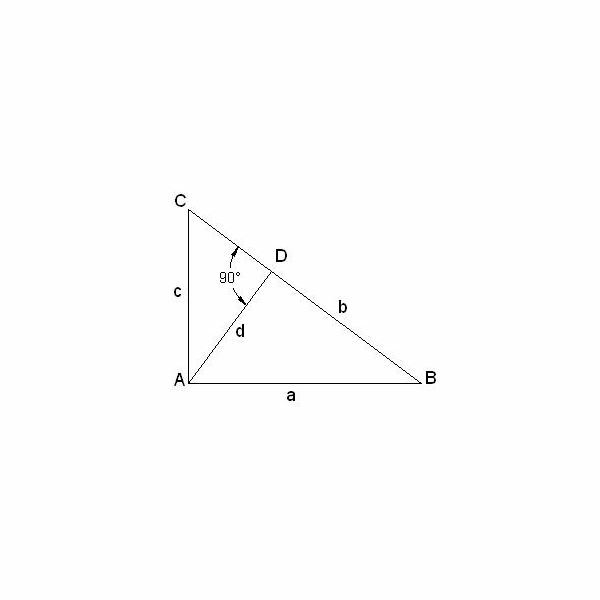 Remember the Pythagoras theorem (b2=a2+ c2). Now, if you take a=3, c=4 then from the theorem b will be equal to 5. There are many such sets of integers like this: 5, 12,13; 17, 24, 25; 9, 40, 41 etc. People have been using these triples even before human beings learned to write.